Hey Kotaku and TAY folks! Just a heads up the first episode of the my gaming history podcast, Challenger Approaching, is live on Apple Podcasts, Spotify, and Stitcher. 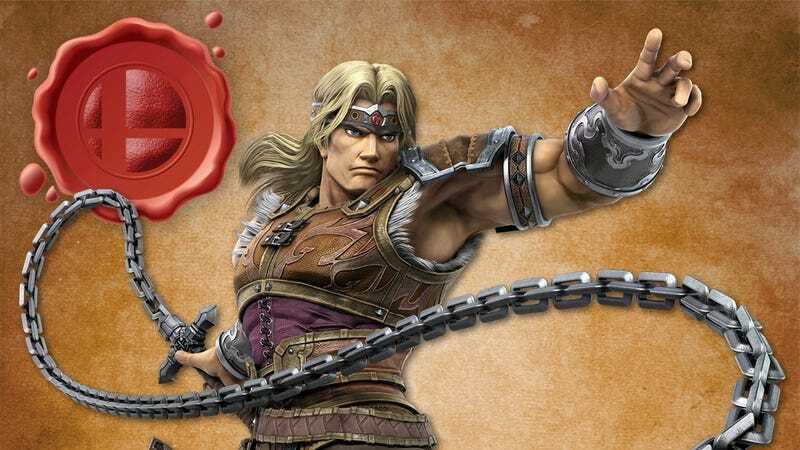 Each episode explores the background behind a different series featured on the Smash Bros. roster. The premiere episode has been dubbed “What a Horrible Night to Have a Curse” and focuses on Castlevania. Give it a listen and feel free to hit me with any feedback in the comments below.